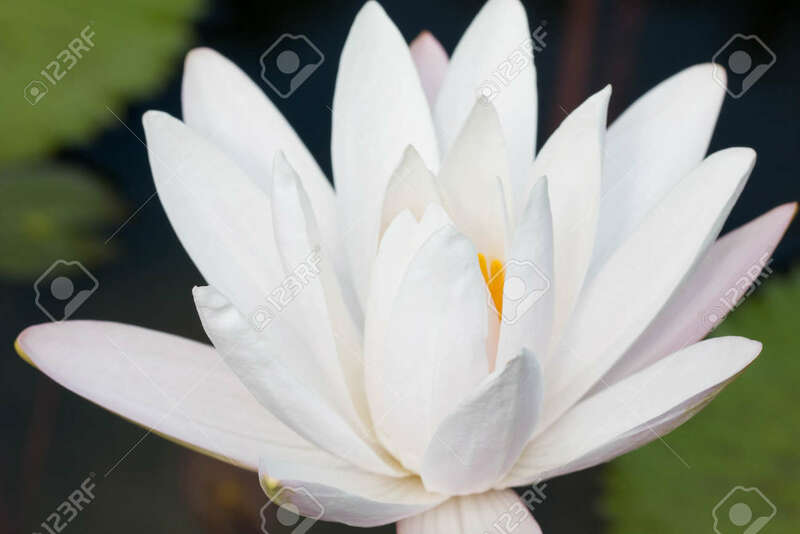 Close Up White Lotus Flower Or Water Lily Flowers Blooming On.. Stock Photo, Picture And Royalty Free Image. Image 103330396. Stock Photo - Close up white lotus flower or water lily flowers blooming on pond. Close up white lotus flower or water lily flowers blooming on pond.